Included in rental : 20 lbs. of chocolate, this will serve approx: 175-200 guests. 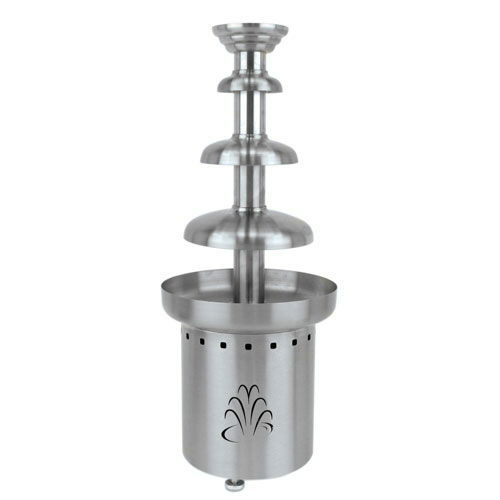 * Looking for chocolate fountain rental in Fort Worth for your party, wedding or special event? Check out our extensive party rental catalog or call us today!